So figured it was about time to update the Hansenette’s line in the shack. They are pretty simple designs right, but entertaining ideas and slogans for some more Hansennette lineups. 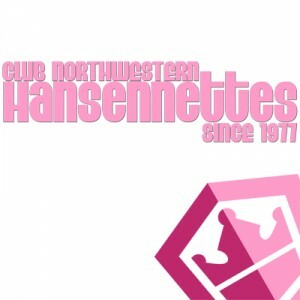 Enter Club Northwestern serving the Hansennettes since 1977. Unless you were a die hard and we’re a founding member for Club Foremost.